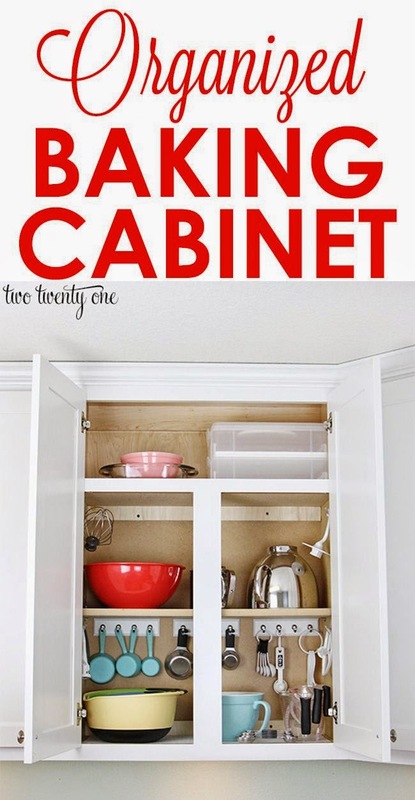 Best DIY Projects: Organized baking cabinet! The perfect paint color for your front door. Hi, it’s Eva here, and I’d like to take the opportunity to welcome you to my site dedicated to DIY review.